The 2019 membership list is being updated and will be used for the next printed membership directory. Please double check ALL of your information, including your address, phone number and JUDGE'S NUMBER to make sure the next published directory will have all your correct information. 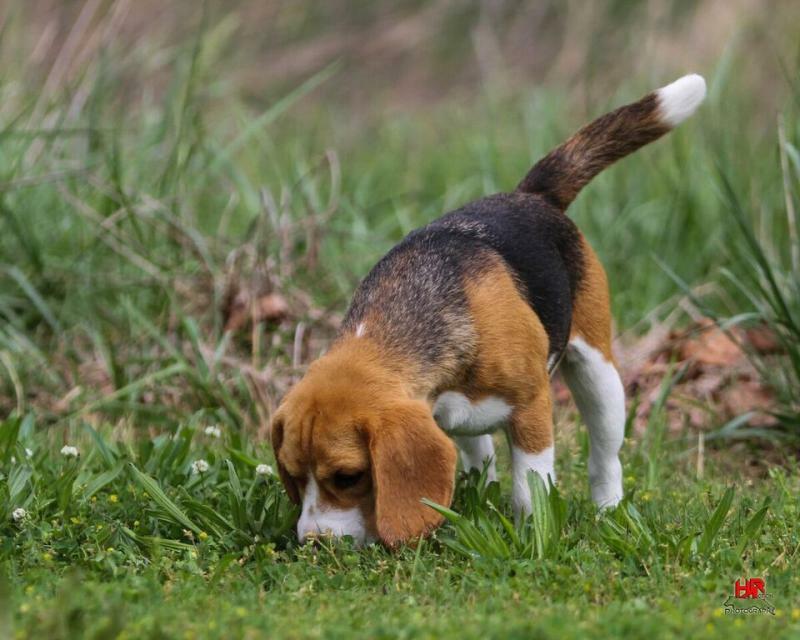 This site was created for the benefit of ABBA members, to give quick access to important information regarding The American Brace Beagling Association (ABBA). This site is still under construction and additional news and information will be added as we progress. 2018 fEDERATIONS ARE RIGHT AROUND THE CORNER!!! Check the link below to keep up with who's running & who's winning!! Copyright 2016 MY ABBA. All rights reserved.